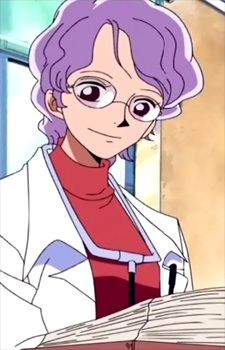 Dr. Kobato (コバト先生, Kobato Sensei) is a pediatrician at G-8 who suffers from hemophobia, though during the events of the G8 Arc all of the other doctors are gone, making it so that she has to handle the trauma patients. However, with the help of Tony Tony Chopper she gets over this problem and later helps the Straw Hat Pirates escape the base. She often takes a long time to realize or notice things, such as the fact that Chopper could transform, and tends to scream very loudly. Mekao is her father.